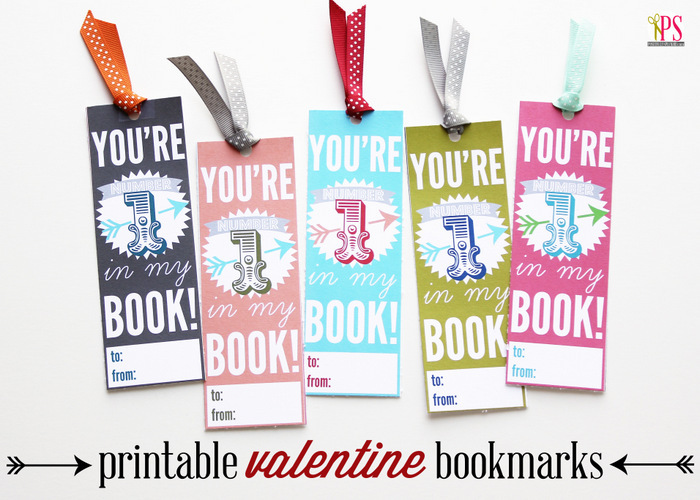 I can't keep up with all of the cute Valentine's Day printables that are available this year. 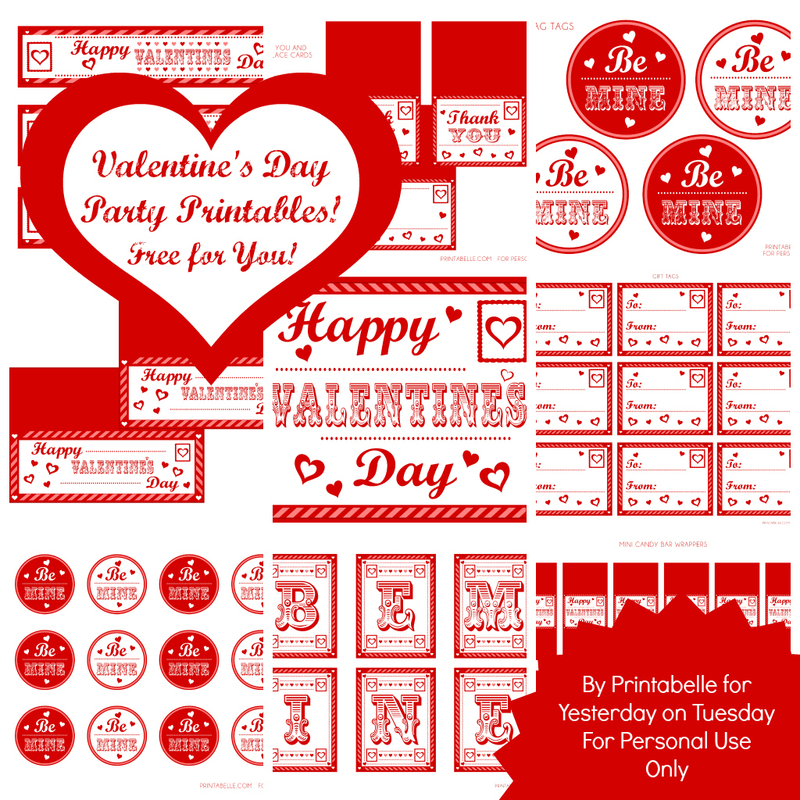 So many talented people making so many free fun printables that you can download and use. 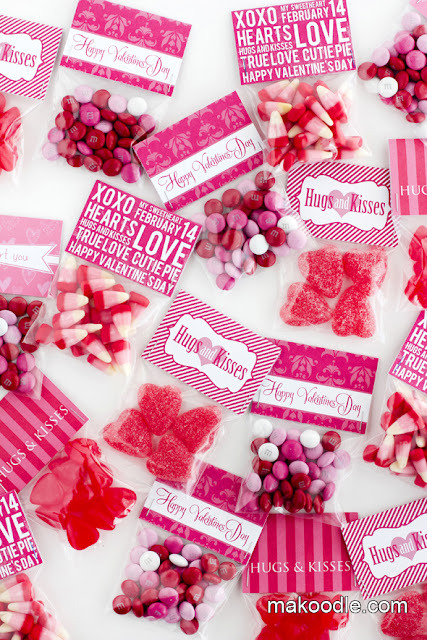 Makoodle has a fun set of DIY Valentine's Day Printable Treat Bag Toppers that come in 5 designs. I love them all! They are way too cute to choose! 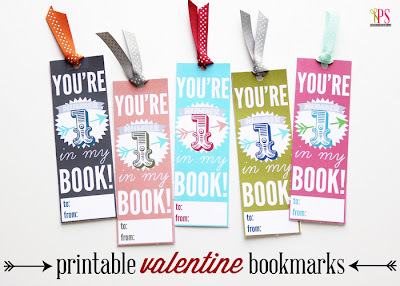 Positively Splendid has a great set of Printable Valentine bookmarks that are a fun, sugar free, valentine for kids. If you are a teacher, this is a great one to give your class! 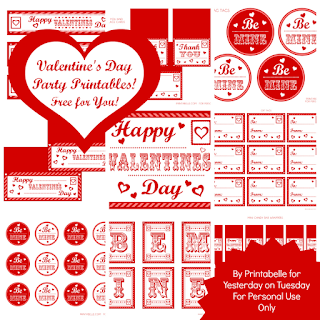 If you are looking for Valentine's Day Party Printables, Yesterday on Tuesday has a giant red and white collection that you can download for free. 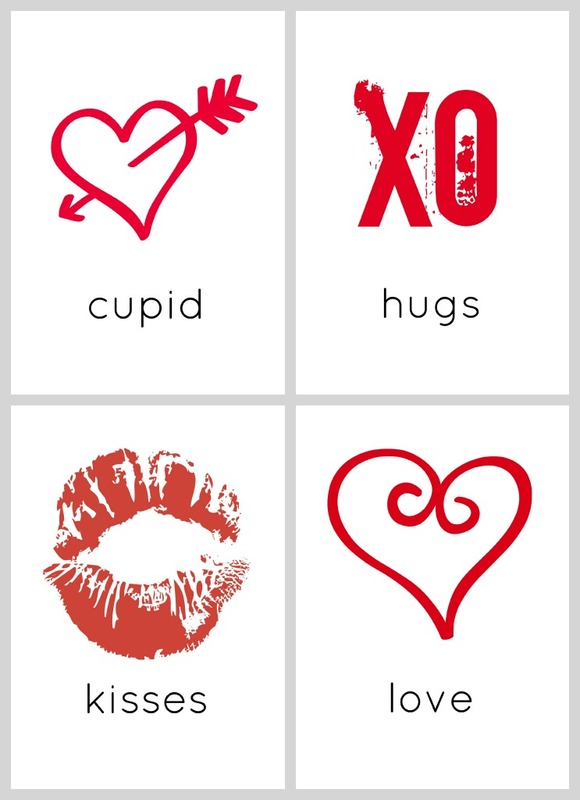 And this fun Printable Valentines poster from Jen's Favorite Cookies could be used as a decoration or a card, just print it out the size that works for you. 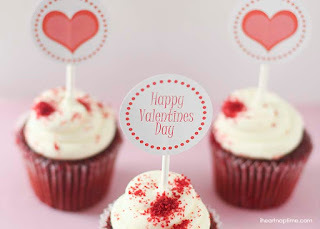 There are about a million more where these came from, so I will try to share some more before February 14th gets here! 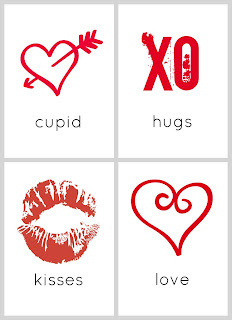 These are all so cute! Great finds! 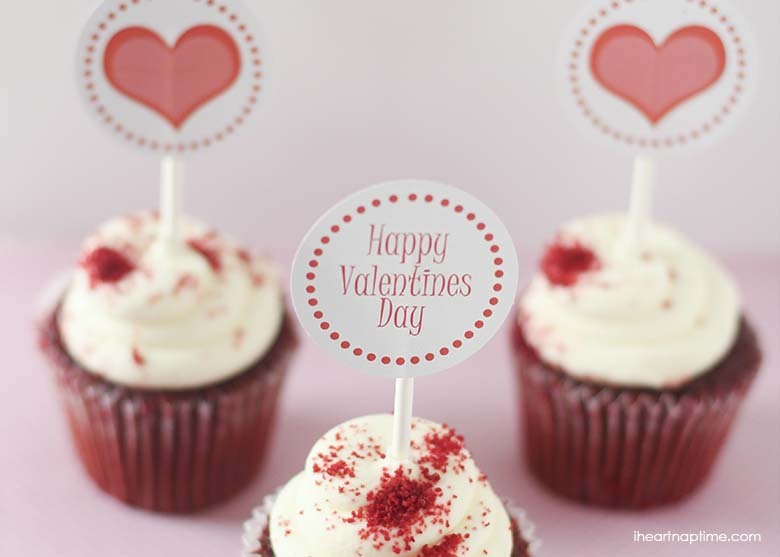 I don't really celebrate Valentine's Day, but I still love looking at all of the cute decor and cards and fun stuff.